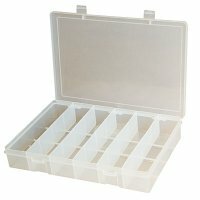 Plastic Compartment Box - Ideal for organizing, storing and protecting a wide variety of small parts. 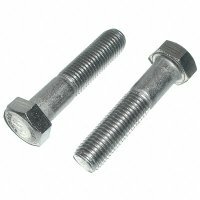 Two snap latches. No mixing of compartments once the cover is closed. 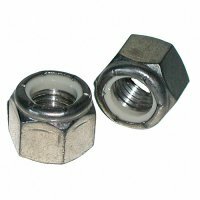 Manufactured of high strength, oil resistant polypropylene. Compartment boxes are furnished with heavy duty reinforced hinges that have a special feature which allows the cover to stand up in the open position.